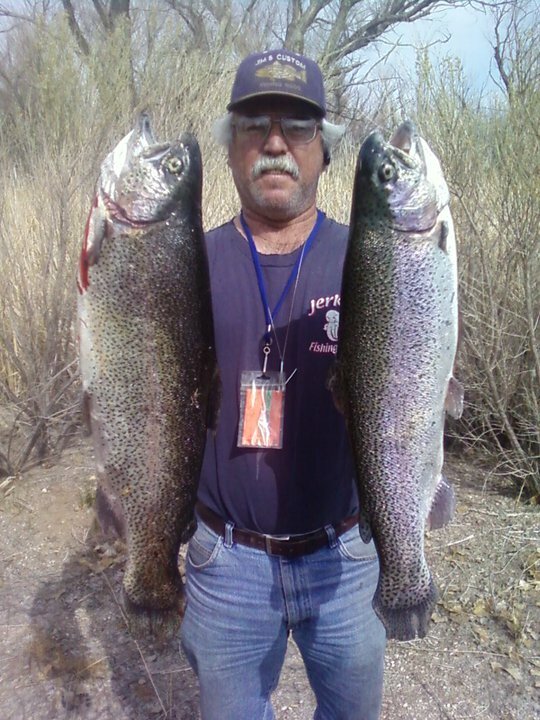 Jerkit Lures was designed and founded by Joe Ortega. He is a life long fisherman who turned his hobby in to his craft. The Jerkit lure was designed as the most extreme multi purpose soft plastic on the market. Its superb diversity catapults the lure into an intense level of fishing that cannot be replicated. As a tournament fisherman he felt that he needed an all in one lure and at that moment the Jerkit lure was being made from a vision into a reality. Now it serves as not only a one of a kind lure but a vicious tournament winner and a bait any fish cannot turn down. Why take our word for it? Give it a cast and let the action speak louder than our words!